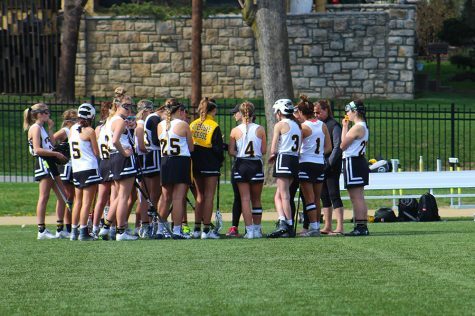 Five years ago, freshman Helen Krause took interest in lacrosse because her older brother and sister were playing at their respective high schools. 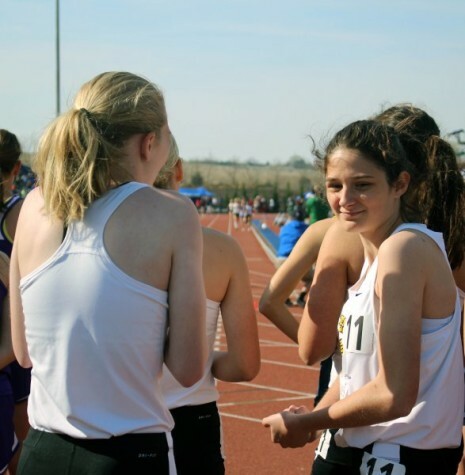 “It seemed like a fun sport that was different and that not a lot of people knew about,” Krause said. 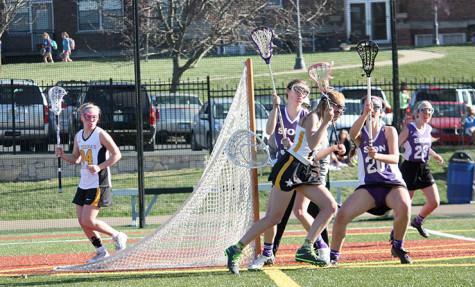 Today, Krause suits up for STA’s Varsity lacrosse team as the high attack position. 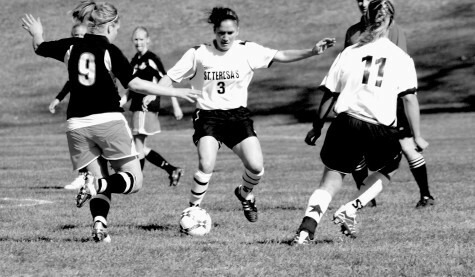 She is one amongst three freshmen on the team. 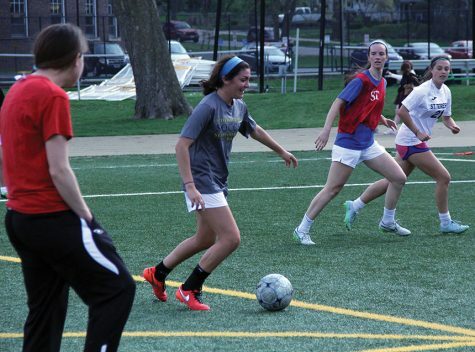 Krause originally started playing on the Prairie Village Outlaw team and played for the Blue Lions Elite over the summer, which she continues all year round. 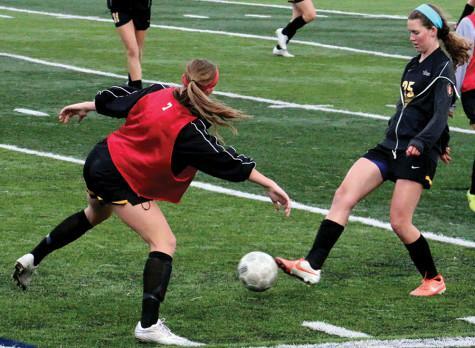 This proves manageable for Krause because the team’s tournaments are usually in the summer, which they travel to. Krause describes STA as being a bigger time commitment during the school year compared to Blue Lions Elite. 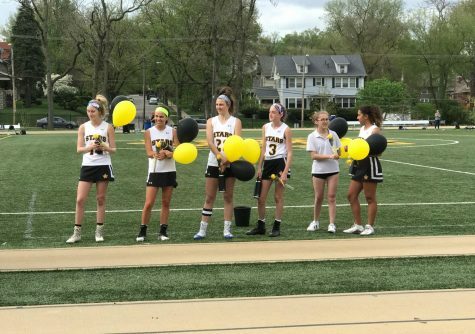 Entering high school means she now plays against her sister, junior Margaret Krause, who plays for the Shawnee Mission East team, coached by her very own father. 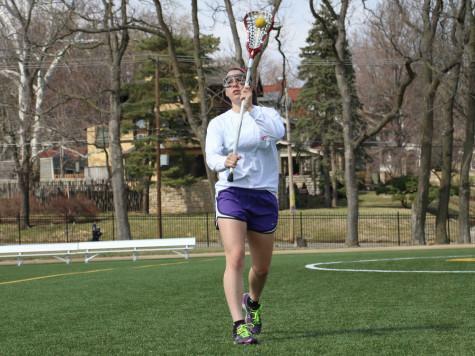 Some of Helen’s favorite lacrosse memories include playing with her sister and father. 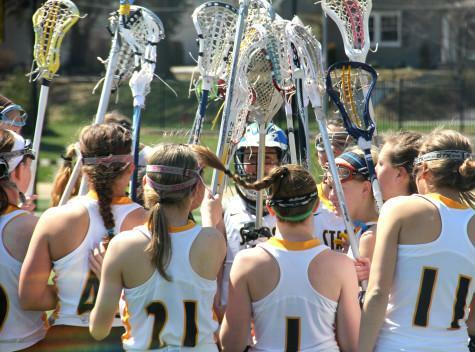 Overall, the STA lacrosse team has been a positive experience. 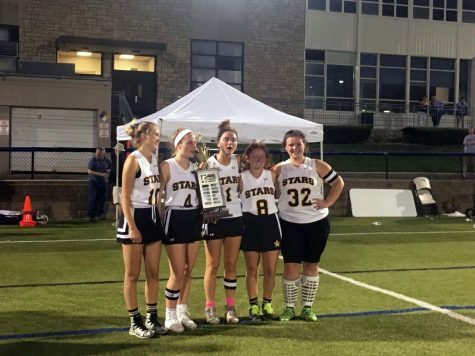 Krause’s favorite part about STA’s lacrosse team is the support they offer one another. 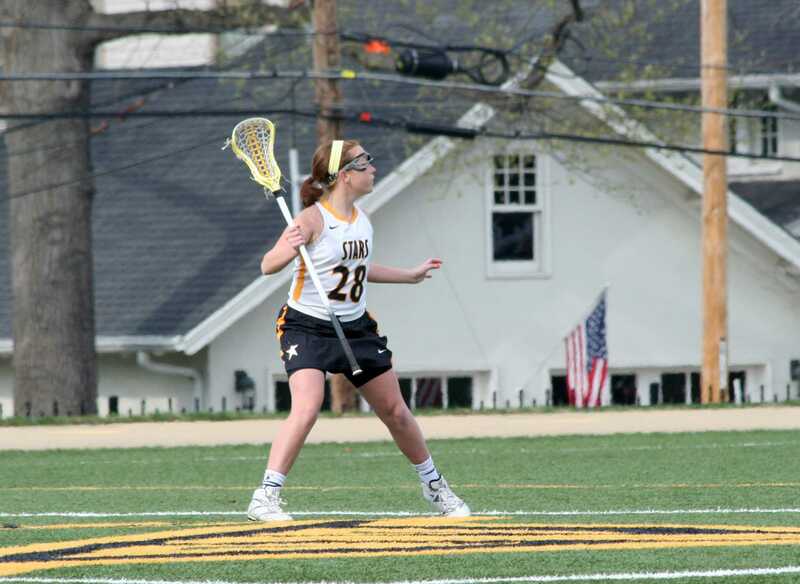 Krause plans to continue playing lacrosse, maybe even in college.